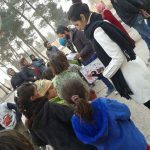 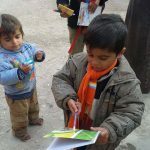 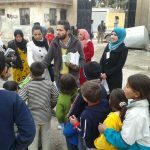 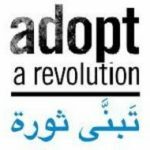 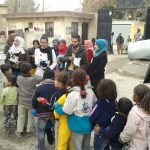 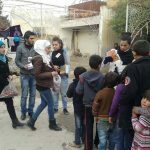 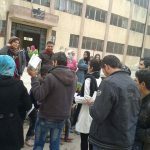 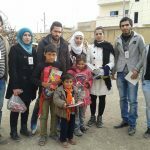 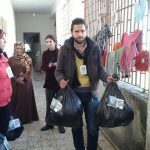 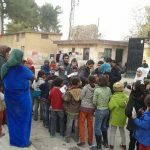 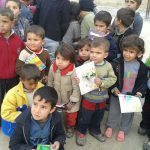 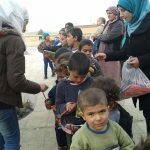 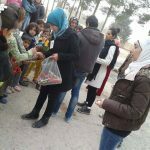 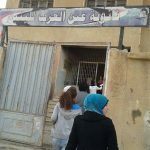 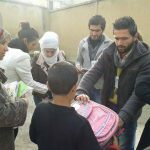 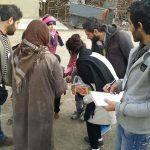 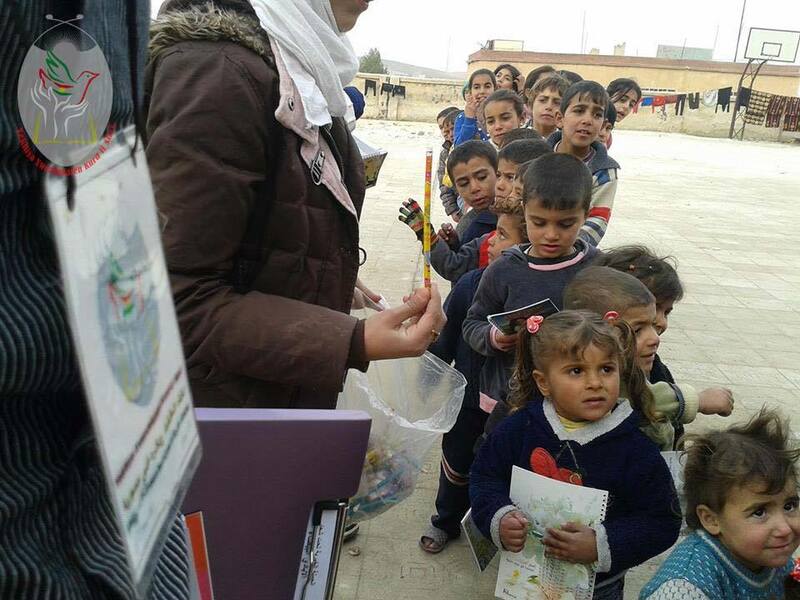 White Hands Campaign, Second Phase | Kobanê, Syria – DOZ e. V.
A new day and new events have been waiting on the second day of the tour of UKSSD _ Kobanî branch for the distribution of the second part of the aid which were school stationery and school bags. 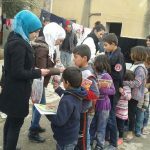 The tour was specified to the needs of the pupils. 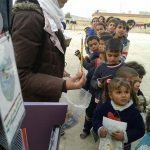 The aids were distributed to the families who are living in the schools that we have mentioned in the first stage. 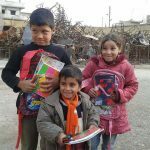 The happiness of children exceeded the happiness of their parents on the first day; they were all suffering from a lack of school supplies. 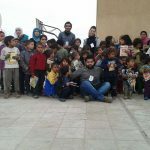 Probably, we couldn’t give them all what they need, however, we tried to have even a footprint in providing a fraction of what they need , and we as students of science ,we strive to keep the banner of science above all banners.